Paige Lennon knew it was the place for her many years ago. 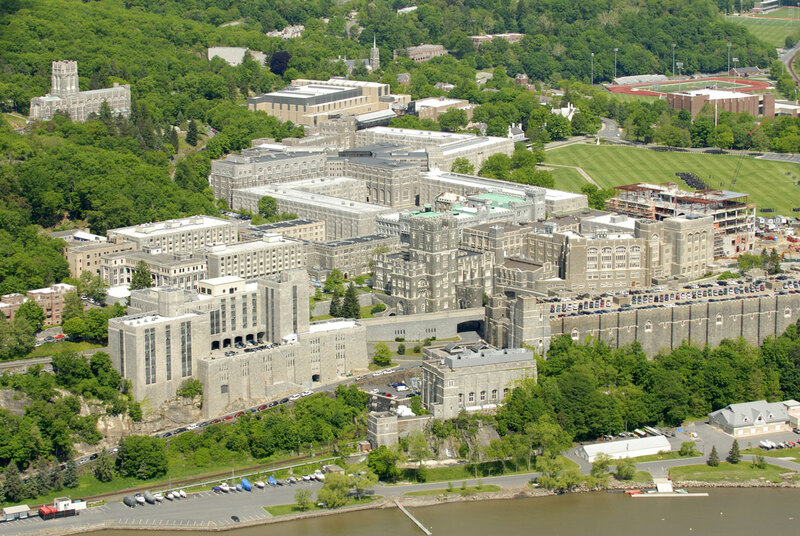 The Huntington High School senior was captivated by the West Point campus as a ninth grader and soon she will be making her way around those hallowed grounds as a United States Military Academy cadet after being accepted into the legendary institution that traces its roots to 1801 when President Thomas Jefferson ordered its creation. 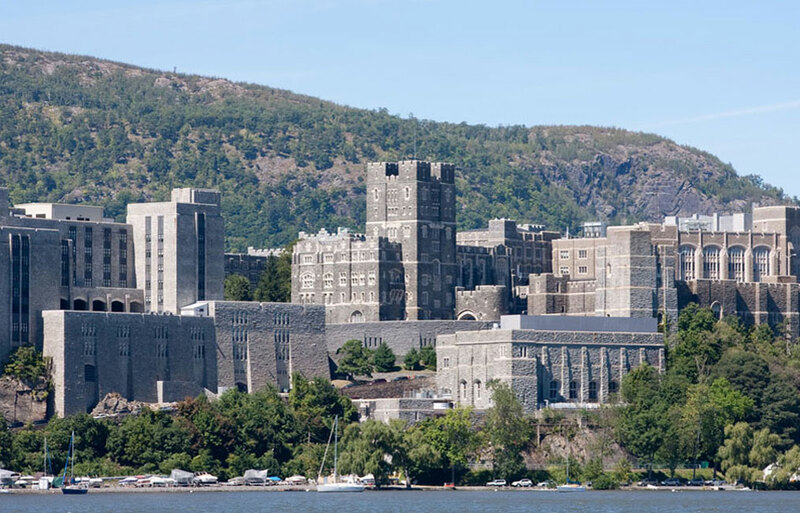 Ms. Lennon will be reporting to West Point on July 1. In the meantime, she is savoring her final weeks at Huntington High School and enjoying the time she has remaining with her family, friends and teammates. 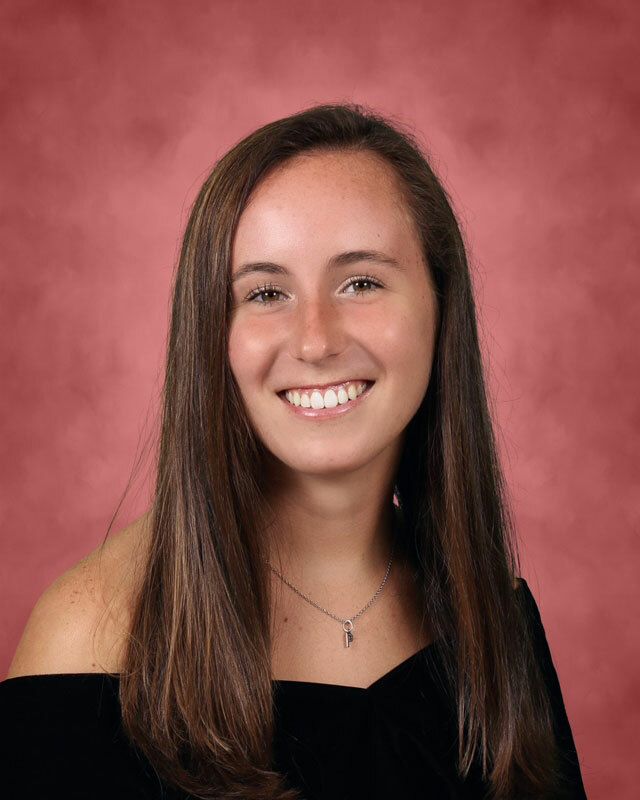 Senior Paige Lennon has been accepted by the US Military Academy at West Point. 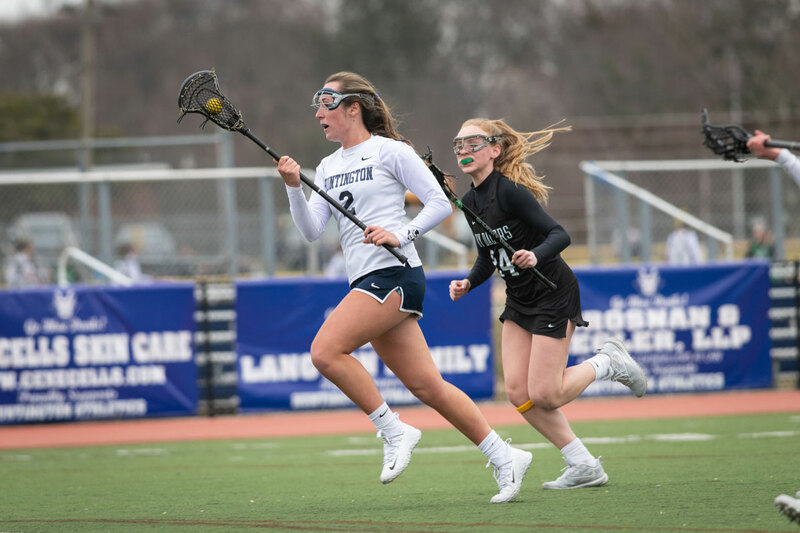 A member of the Blue Devil soccer, basketball and lacrosse teams, Ms. Lennon has earned honors in all three sports. She has been recruited to play lacrosse at West Point. Ms. Lennon was recruited by several colleges over the past few years. “I got a bunch of offers from other schools, but once I got an offer from Army, I accepted it right away,” she said. The senior is on Huntington High School’s High Honor Roll. She has excelled in many of the most challenging academic courses offered and she has kept busy after school. 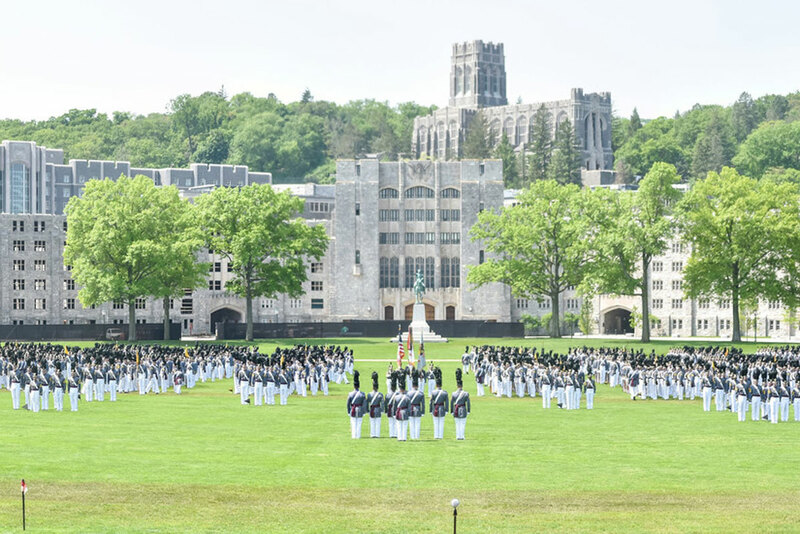 As the teenager prepares for the next stage of her life at West Point, Ms. Lennon said the most memorable aspect of her high school years has been her participation in the Blue Devil athletic program. Paige Lennon is headed to the US Military Academy at West Point.